Last edited by Kohli_Sox; August 12, 2012 at 07:46 PM..
We are announcing that Gautam Gambhir will be the Captain of Philadelphia Flyers for the First Season. " 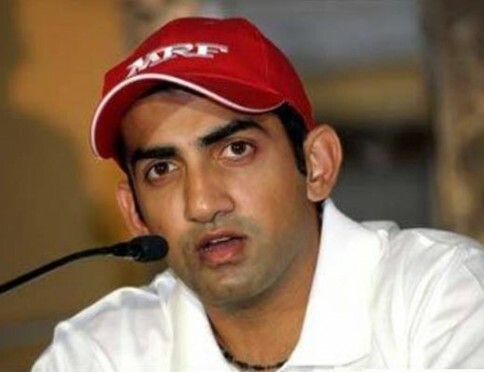 We'll play as a team", said Gambhir in the press conference held at Comcast Center. ai matha gorom re ses porjonto captain banailen?? 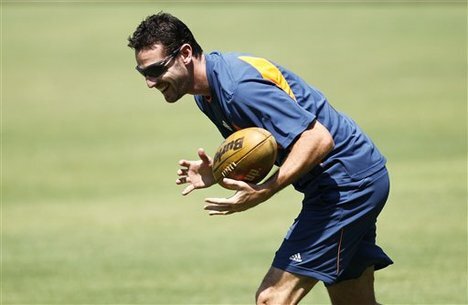 Philadelphia Flyers practiced very hard today under supervision of Justin Langer and Allan Donald. 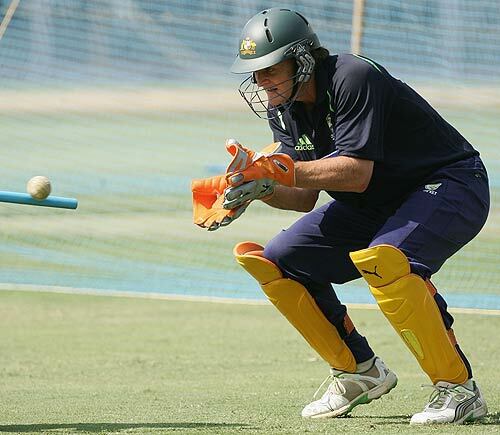 "Everyone passed the fitness test today and looked to be in fine shape", said Langer after the session. 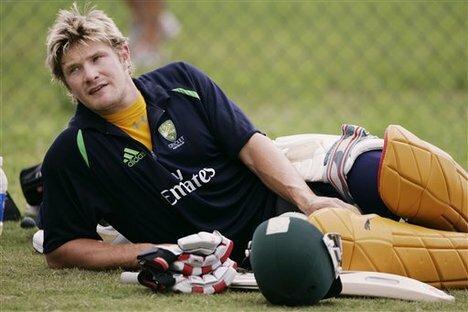 are you really planning to play Gilchrist in starting XI? In IPL as his age increased, his performance has been going down. Gilly is the only keeper that Kohli bhai has. I was saying becuase he was pretty much struggling in IPL and his main reason for retirement was his lack of performance due to old age.